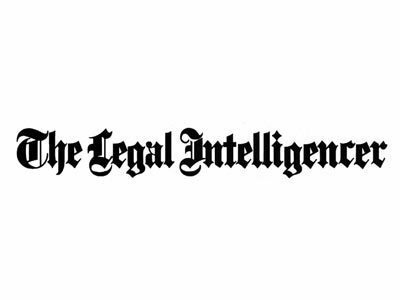 Dianne Nast, Founder of NastLaw, LLC., received a Distinguished Leader Award from The Legal Intelligencer, Pennsylvania’s leading daily law journal. The Distinguished Leaders award recognizes lawyers who achieved impressive results in the past year and demonstrated clear leadership skills that helped them achieve those results. This award highlights Pennsylvania lawyers who demonstrated great performances as well as valuable leadership skills. Awardees were chosen with the help from outside sources and suggestions from The Legal’s editorial staff. View the full list of 2017 Distinguished Leaders recognized by The Legal Intelligencer here.